A rental property for sale near the slopes is therefore an excellent investment and the owner can choose which weeks of the year they want to use it and then the rest of the time they lease the apartment and receive stable rental income. The prices of rental properties for sale in the Alps are on the rise, which also makes the purchase of such property a favorable investment. The most popular locations include the Austrian and French Alps, several cantons in the Switzerland or northern parts of Italy. 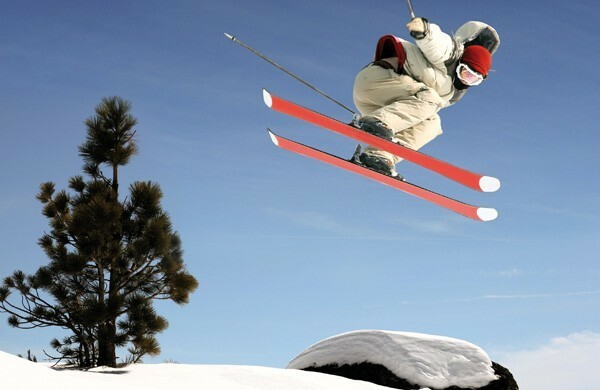 Majority of people are looking for smaller apartments situated near the slopes. These real properties are usually located in residential houses or aparthotels built for this purpose and offer a corresponding level of comfort relative to the favorable price. For smaller resorts the price is around 100 thousand euro. For this price you can purchase a nice, completely reconstructed apartment. Things you need to consider when choosing an apartment include the location and its transport accessibility from the place you will travel, as well as other factors, such as the altitude (snow is guaranteed for the whole season in altitudes above 2000 m. above the sea level), size of the resort or the total slope length. 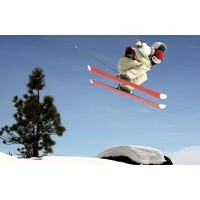 Ski-in/ski-out means that you can ski directly from the apartment without needing to use the ski-bus or walk. Heated ski room is also a huge plus. Recently apartment houses often also include Jacuzzis, saunas and heated pools. If you are considering investing into a rental property, you should also find out if the locality is attractive for tourists in the summer. Real properties that can be used all year long will surely bring you more revenues than properties in winter-only resorts.